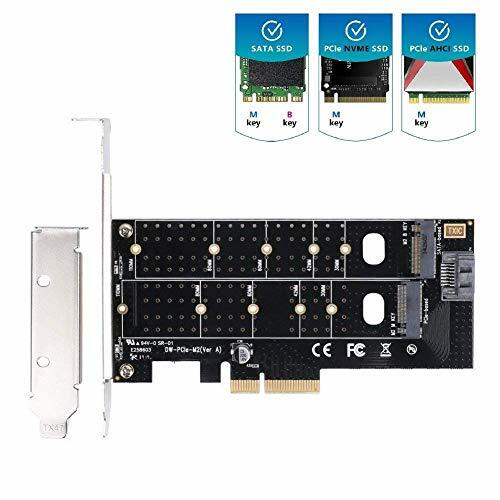 Dual M.2 PCIe Adapter, M2 SSD NVME (m-Key) or SATA (b-Key) 22110 2280 2260 2242 2230 to PCI-e 3.0 x4 Host Controller Expansion Card for Desktop PCI Express Slots | Replicafer Co. If you have any questions about this product by naiwu, contact us by completing and submitting the form below. If you are looking for a specif part number, please include it with your message.